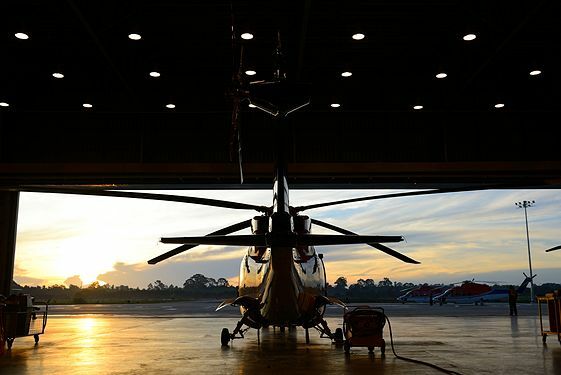 The benefits of a corporate aircraft to a company's growth and productivity can be immeasurable, and a turbine aircraft operator's need for risk protection is crucial. At Old Republic Aerospace, we understand the common and unique needs of business aircraft operators. Our experienced underwriting team is capable of providing customized risk solutions to meet the requirements of a wide array of customer accounts. We offer an extensive portfolio of hull physical damage and liability coverages designed to meet the needs of corporate aircraft operators. We can insure aircraft hulls up to $35 million and provide liability limits of up to $300 million for qualified pre-occurrence accounts. Coverages can be tailored to meet our customer's unique requirements.